My kids are going to love me when they get home tonight – A true family favourite are these Oaty Cookies. 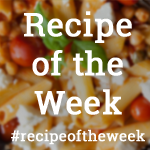 I forget how much the kids love these – they were actually one of the first recipes I ever made. I think I added some nuts but have done without today. These are also lovely with raisins, cranberries and toasted almonds in – The possibilities are endless. Super easy to make – less than 15 minutes in the oven and 2 minutes to cool – if you can wait that long! They may not be the most good-looking of bakes but the fact that they are delicious/your children will love you/your children will keep their rooms tidy for 3 weeks after eating them* makes them worth it. 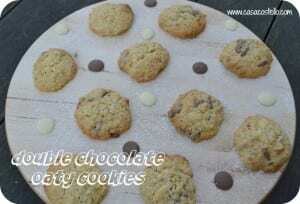 I used 2 types of chocolate buttons – White chocolate and Milk Chocolate. 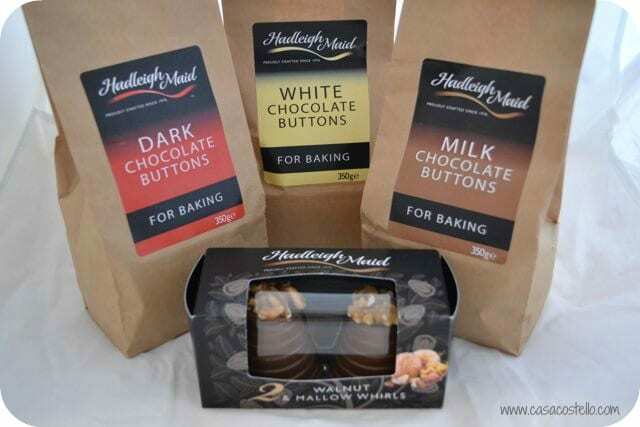 I was sent some samples of Hadleigh Maid’s Baking Buttons to review a couple of weeks ago and have had a hard time keeping everyone’s fingers away. Now the bags are open, its going to be impossible. More information about Hadleigh Maid at the base of the post. Bake for 12 minutes until starting to go golden - As soon as they are out of the oven, transfer to a wire rack to cool. 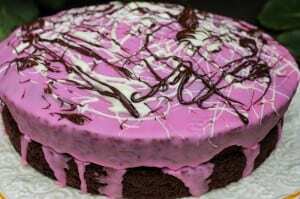 My featured bake from last week’e entries for #Bakeoftheweek is this wonderfully bright (yet dark) Chocolate and Beetroot cake from Jibber Jabber. Just love the look of this. The beetroot is grated so no need to pre-boil. Have you ever baked with beetroot? Its on my list for this autumn. 1. Just love the flavour combination of this Pumpkin, Ginger & Orange Traybake from Feeding Boys and a Firefighter- Pure autumnal goodness! 2. Aren’t these 100’s & 1000’s Mini Cakes from ET Speaks from Home just beautiful – The shape is just perfect, Eileen must have been moulding them forever! 4. 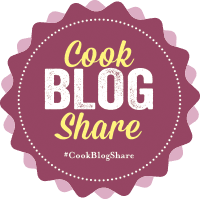 Lucy from Baking Queen is feeling all generous with her Tear & Share Brioche this week – I think I’d keep it all to ourselves! 6. 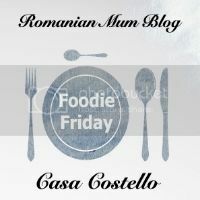 And I urge you to pop by and check out this amazing Frozen Spiral Cake from Mummy M’s Memories – There’s even instructions how to make your own. 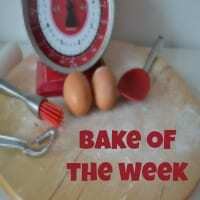 AS ever, a huge thank you to everyone who has taken part, shared entries, commented and visited other bakes – Love my #Bakeoftheweek community. 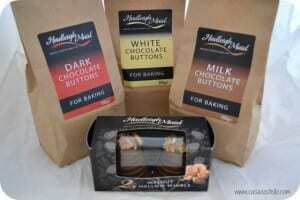 Disclosure: I was sent Hadleigh Maid’s Baking Buttons for the purpose of review. 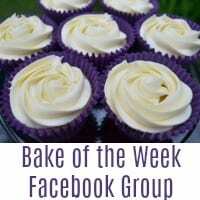 I thoroughly enjoyed using them and they taste great (I *might* have nibbled on quite a few as I was baking!) 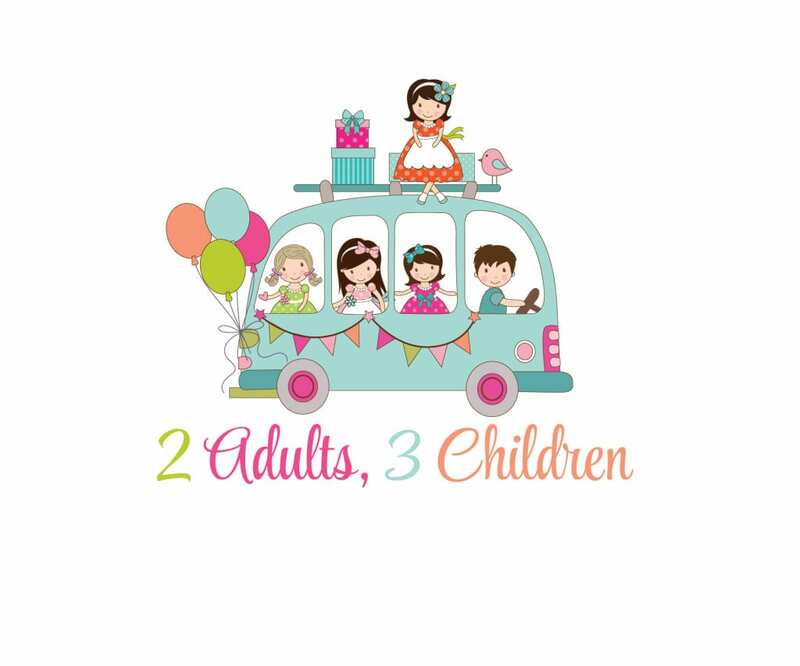 More information about Hadleigh Maid Baking Buttons can be found on their Facebook page including the chance to win some Buttons of your own and other baking goodies. The RRP for 350g bags (3 flavours Dark, Mlik & White Chocolate) is £3.99. I have also been sent some of Hadleigh Maid’s Walnut Whirls which I have a great Halloween post coming soon for. Thanks for featuring me! 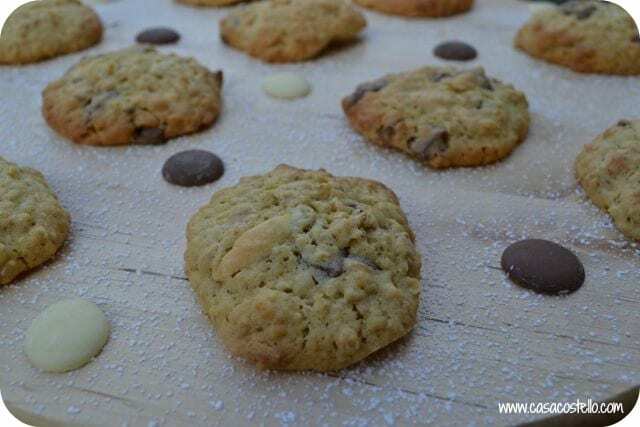 I love a batch of oaty cookies. I normally put sultanas in mine but I know my daughter would far prefer chocolate! really yummy looking! I have some of those buttons i am looking forward to cook with! Ooo those cookies look delicious. I love ones that are made from oats! 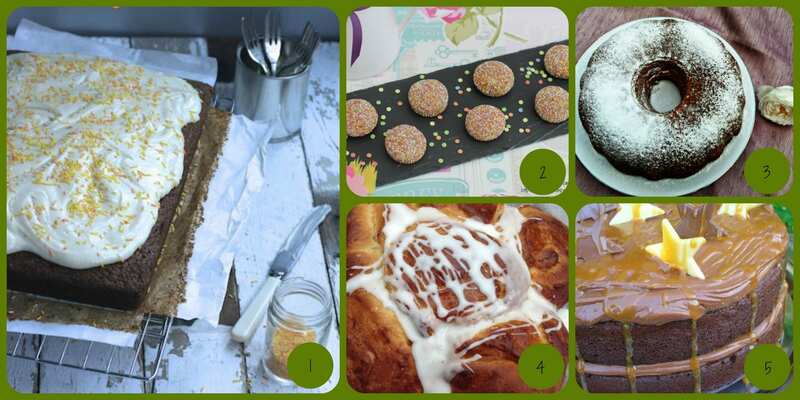 Great looking bakes from last week too!